Punzila Consultancy has been operating in Lusaka, Zambia since July 2008. The company is run by the two directors, Sonya van Blerk and Julie Clayton, both of whom are Zambian residents and have been involved in Education in Zambia for more than 20 years. Punzila Consultancy is the local agent for many overseas Colleges and Universities. 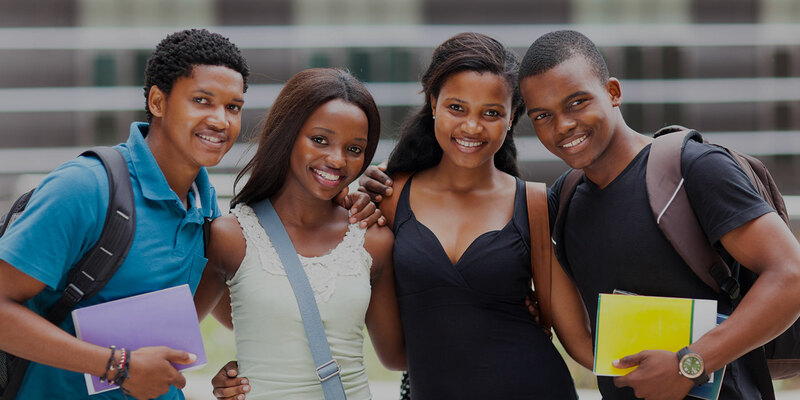 As agents and consultants we are responsible for the recruitment, counseling and guidance for prospective students. We assist with applications and relevant visa procedures. We work with reputable and highly trusted institutions in Australia, Canada, USA, UK, Switzerland, South Africa, India and Mauritius.